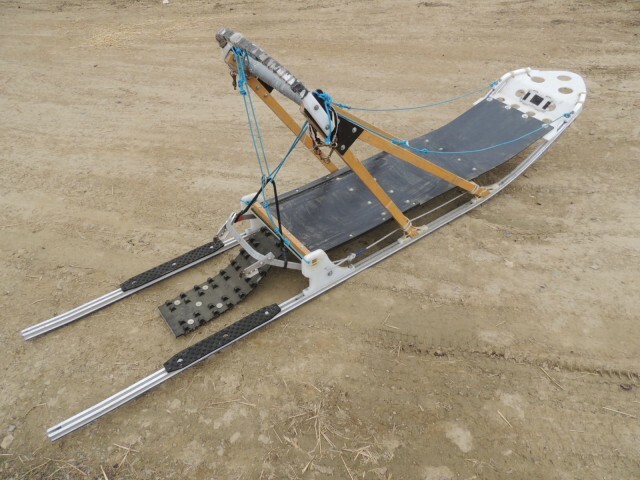 We sometimes have used DogPaddle sleds and boats available for sale. We also are willing to help our customers sell their old sleds and boats so they can afford to get a new DogPaddle Items. Check back from time to time to see what we have available.